And why shouldn't there be some hope amongst the messy, painful business of life? Or if not hope, then at least a little grace amidst the confusion. 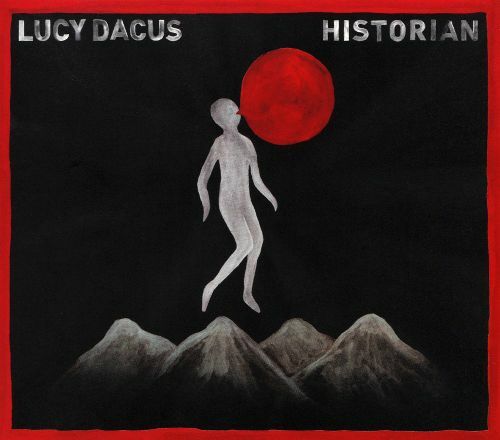 “Pillar of Truth,” a song about the death of Dacus' grandmother, allows the perspective to switch back and forth from Dacus to her grandmother, who wishes “Lord, have mercy/On my descendants/For they know not/What they do”. Clocking in at over seven minutes, the song arrives at a triumphant, horn-filled catharsis as Dacus sings, “If my throat can't sing/Then my soul screams out to you”. Loss and change are inescapable parts of the whole experience of being alive, but as the album closes out with the title track's quiet meditation on relationships and their inevitable ends, it also seems to argue that taking the time to savour the moments in between is important. After all, it'll all be history someday.